JAVA ebonite mouthpieces are suited to jazz, soul and funk. T45: A mouthpiece equally suited for jazz and classical playing. 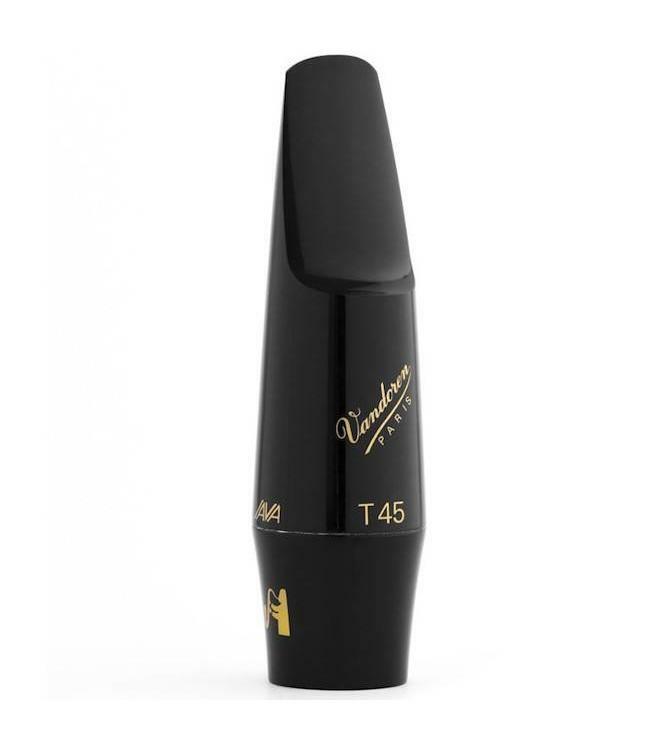 T55: A comfortable mouthpiece with the tip opening of the V16 series T6. T75: An intermediate tip opening; the most popular JAVA tenor choice. T95: A generous, rich and centered sound.